Guelph police arrested two people after locating a tent city in a bush area near 599 York Road on Wednesday. According to police, a 23-year-old Guelph woman was charged with obstruct police for giving a false name. 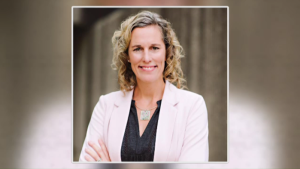 There were also three warrants for her arrest. 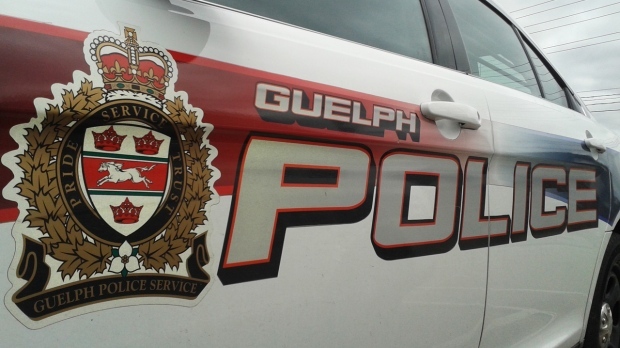 A 41-year-old Guelph man was arrested on a warrant. Both will be held in custody pending a bail hearing. Guelph police also seized several items that are believed to be stolen. A member of the community advised officials of the tent city.